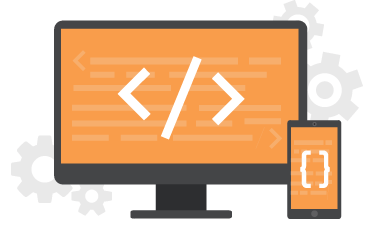 Most modern businesses require web and mobile applications that are customized according to their unique business models. The quality, performance, and reliability of these applications are critical to the success of any organization, with any seemingly insignificant flaw in the software potentially resulting in excessive financial loss. An organization’s success is directly related to its reputation, and reputation is derived from customer experience. Hence, providing a poor user experience is counter-productive. iENGINEERING understands the importance of these applications and their usability. We invest the time needed to gain a genuine understanding of our client’s needs and consequently can provide the best possible solutions for their organization. 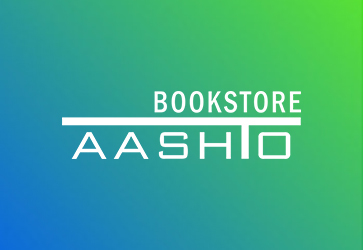 We specialize in the design and development of website portals, web storefronts, data analysis tools, engineering utility mobile apps and numerous other websites and applications. These contributions are partially responsible for the multi-million dollar revenues accrued annually by our clients. 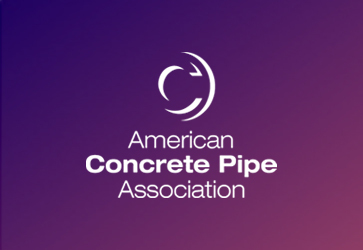 Compare Flow is a mobile app from the American Concrete Pipe Association. The app provides the ability to calculate hydraulic capacity and evaluate possible alternatives. 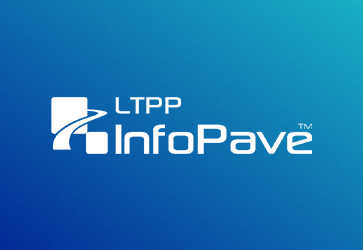 InfoPave companion application that provides a fast and easy means of mapping the Federal Highway Administration (FHWA) Long-Term Pavement Performance (LTPP) test sections. 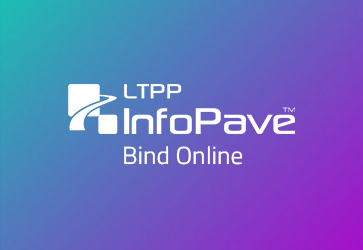 LTPPBind Online is a web-based tool for selecting asphalt binder performance grades (PGs) based on the selected climatic data source and appropriate input parameters. 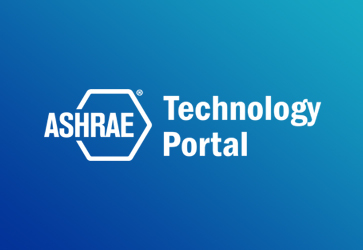 ASHRAE Technology portal provides access to ASHRAE Journal and ASHRAE Research Reports. Members can visit the portal to view a complete archive of Journal issues.